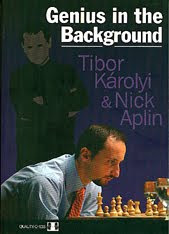 The Chess Museum: QUALITY CHESS' BEST BOOK? There is spelling mistake "Ashor Nadanian" instead of "Ashot Nadanian". I mean, that error is not in the book, but here on the website.